JCU researchers have found Chinese international students have unique risk factors that predispose them to problem gambling. James Cook University researchers have found Chinese international students have unique risk factors that predispose them to problem gambling. 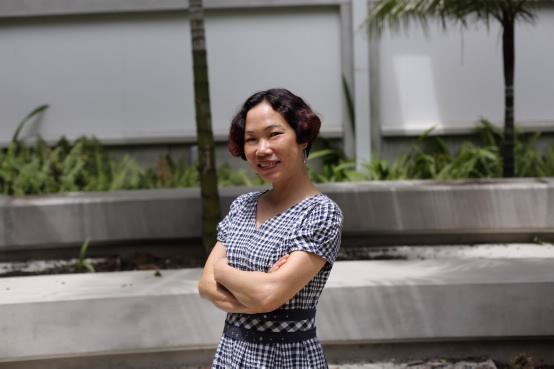 Dr Wendy Li led the study, which found the students were typically led into problem gambling by a combination of loneliness and inexperience in making decisions for themselves. She said students were often the sole children in their household and the focus of attention, with a life consisting of school and study. Many had a strong urge to take control of their lives and experiment when they were found themselves alone in a foreign country. Contributing to the problem is the fact that small-scale games of chance are common in Chinese households and gambling is glamourised in some Chinese movies. Peer pressure also played a big role. “A majority of the people we talked to said they had been introduced to gambling by other international students,” said Dr Li. She said Chinese students typically presented at problem gambling counselling centres at a much later stage than others and with higher losses, because seeking professional help with gambling is a stigma in Chinese culture. Dr Li said the findings of the study, conducted in New Zealand, applied to Chinese international students in Australia and the US as well. She called for more recognition of the particular hurdles facing Chinese international students and for active efforts to be made to integrate them into their host societies.